Check Point Maestro – Security of Hyperscale Technical Deep dive. Maestro’s architecture is designed to secure networks both large and small, by orchestrating multiple security gateways into one unified security system. 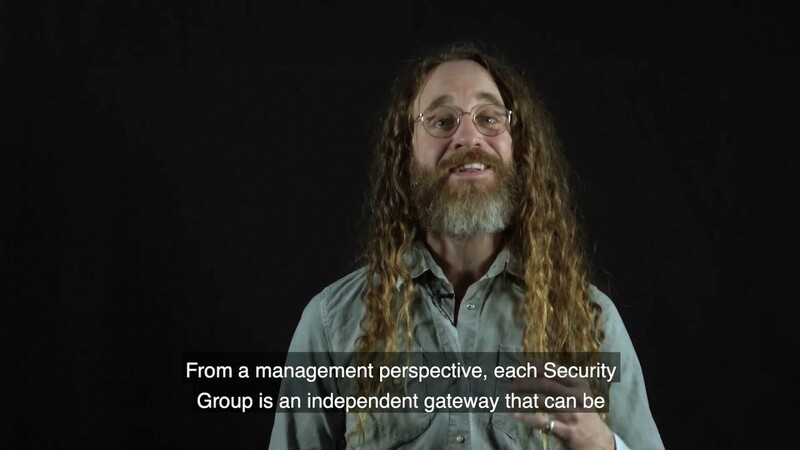 It allows our customers to seamlessly increase their security solutions, on the fly with security of Hyperscale – on demand expansion for gateways of all sizes.